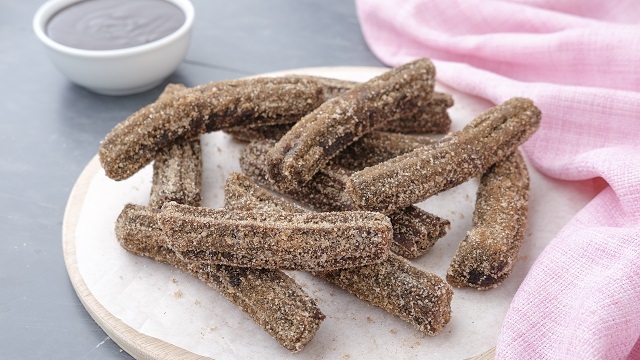 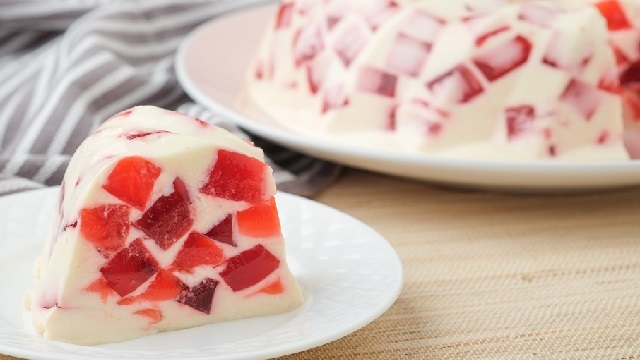 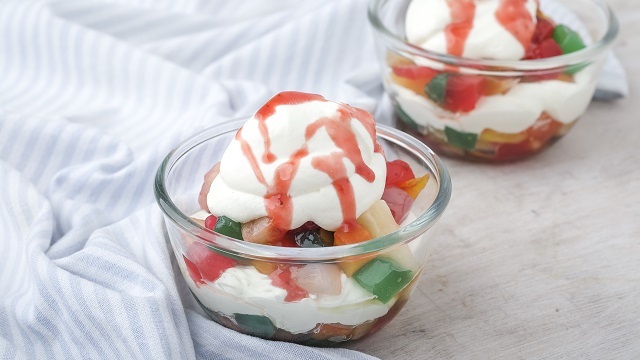 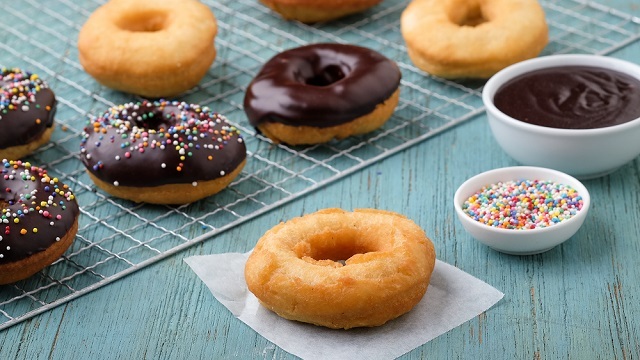 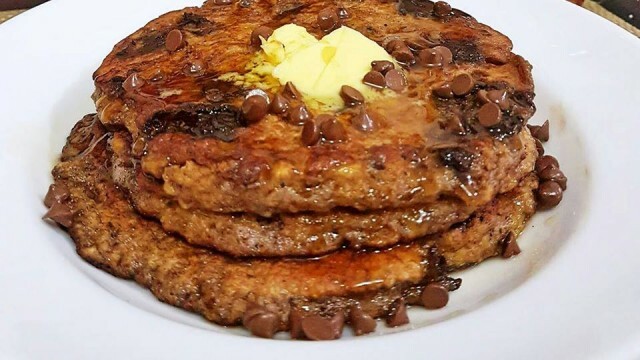 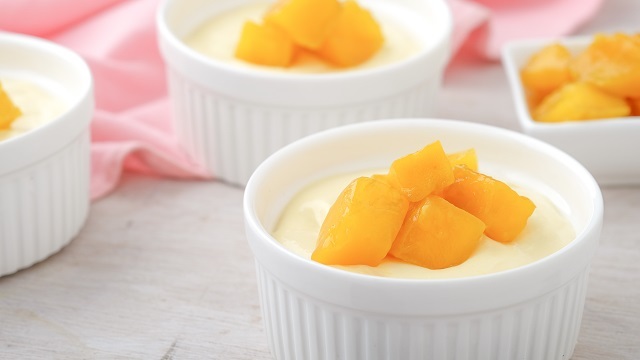 Plus, summer-perfect desserts you won't get tired of. 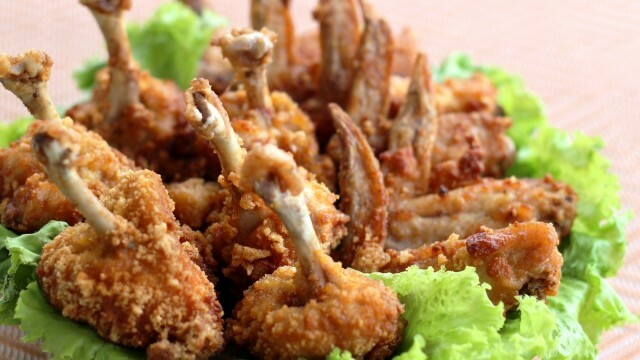 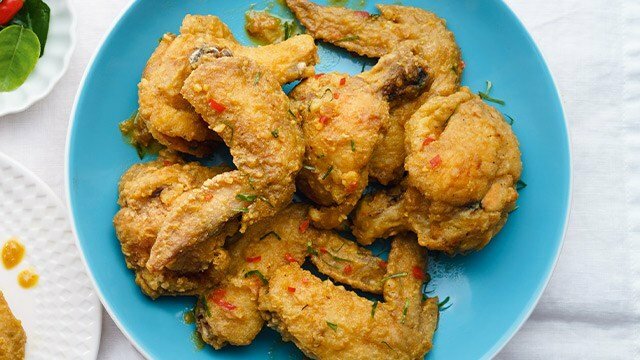 Coat fried chicken with a rich salted egg sauce. 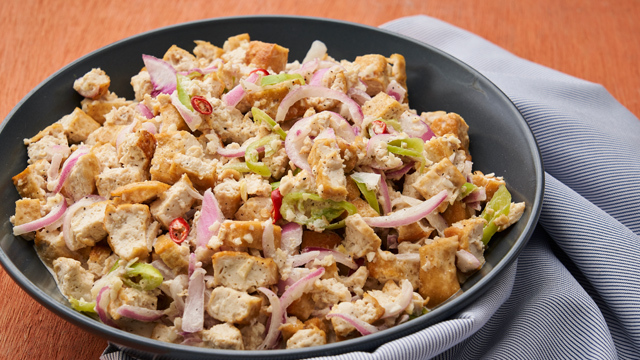 Choose the saltiest eggs you can find—the taste will rise above the other flavors, even when other ingredients are tossed into the mix. 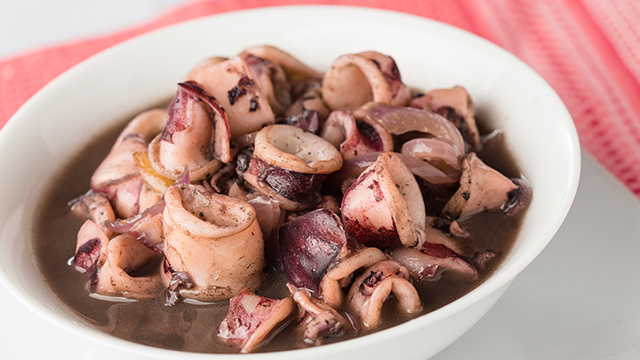 This Filipino squid dish is an easy favorite! 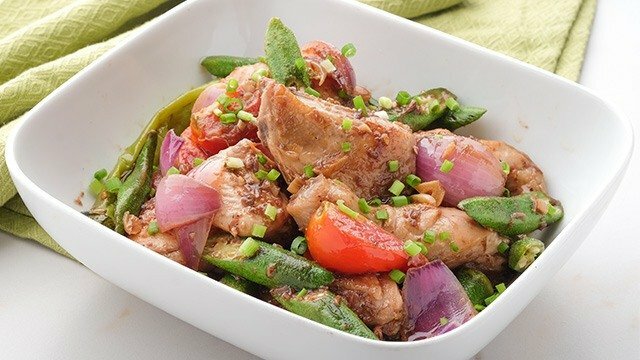 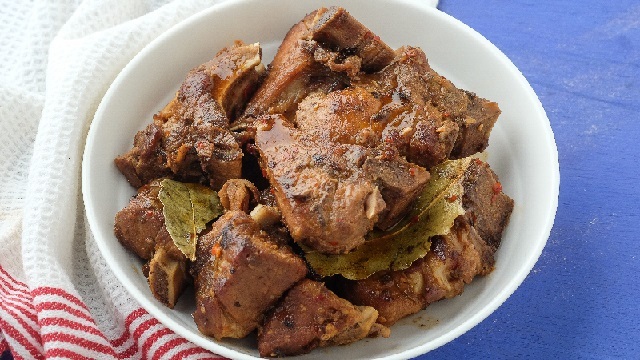 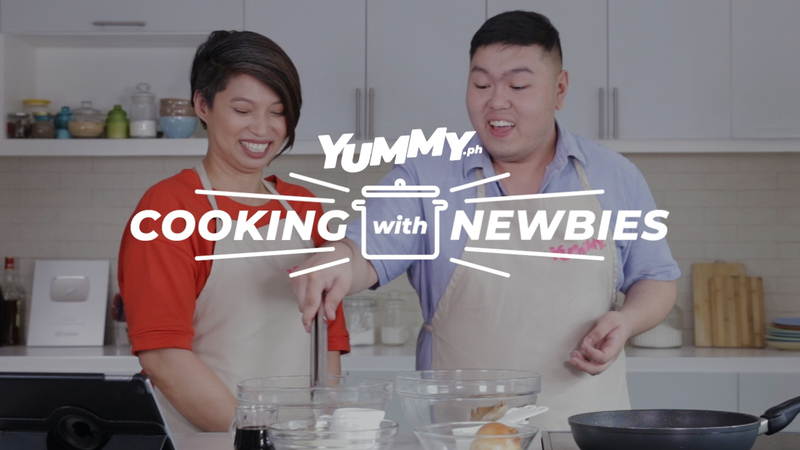 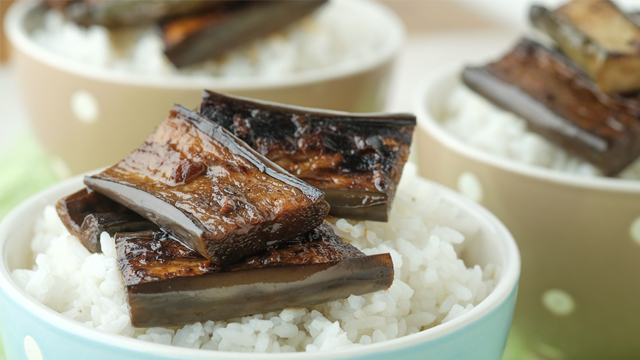 This dish uses the adobo method (cooking meat in a soy sauce-and-vinegar mixture): make sure to let it simmer just until the squid is cooked through. 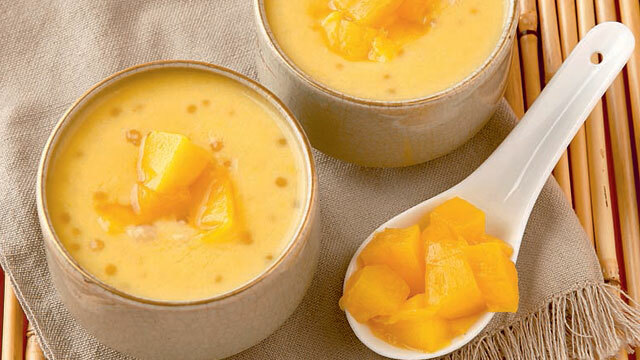 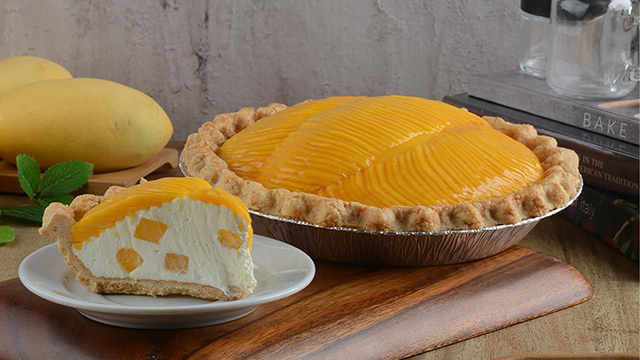 Nothing spells summer in the Philippines like a sweet mango dessert.  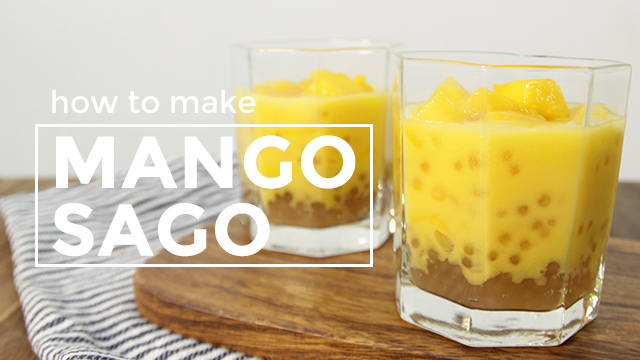 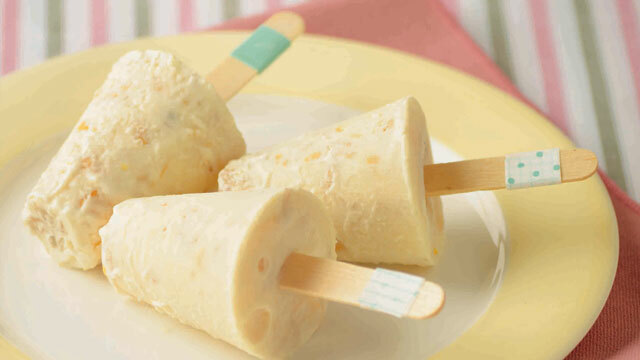 Update the classic mais con yelo by turning it into creamy grab-and-go ice pops! 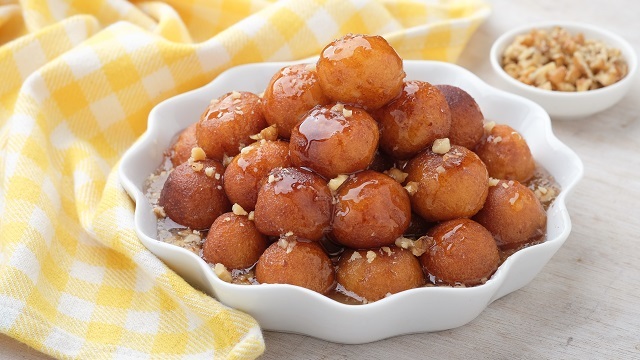 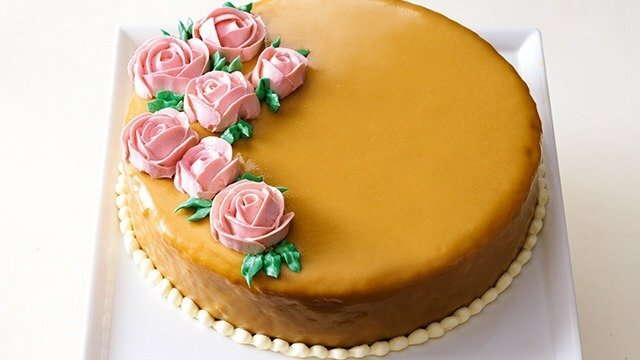 Decked with icing flowers, this caramel treat is almost too pretty to eat! 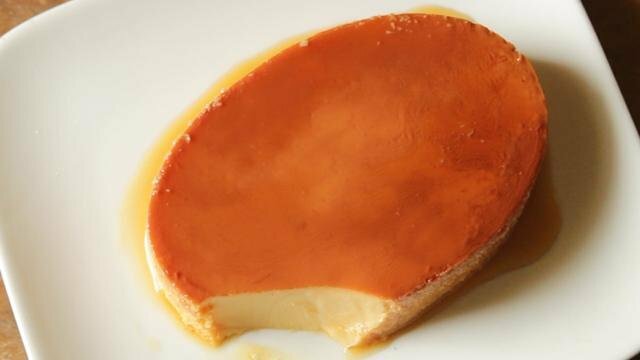 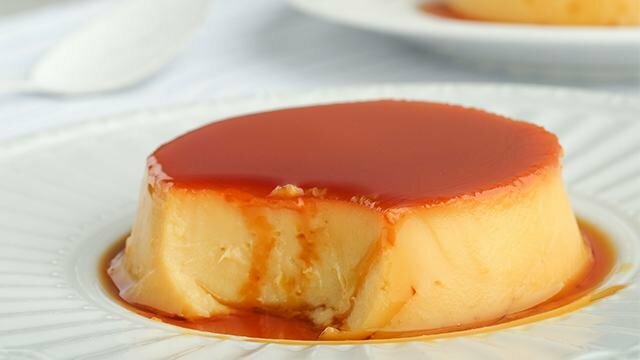 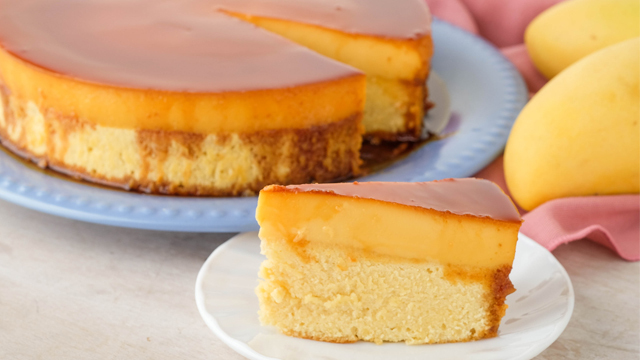 Here's how to make your classic leche flan recipe even richer: use thick, luscious coconut milk and coconut cream. 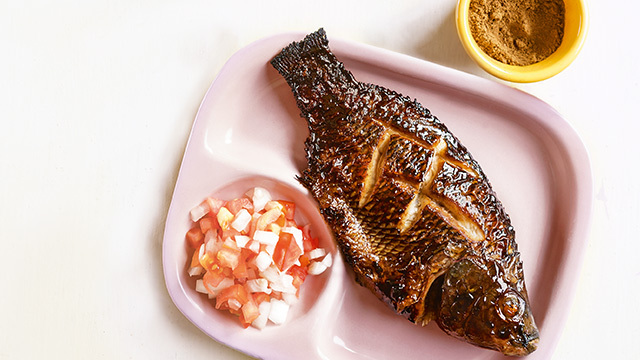 Fish dishes don’t need to be boring. 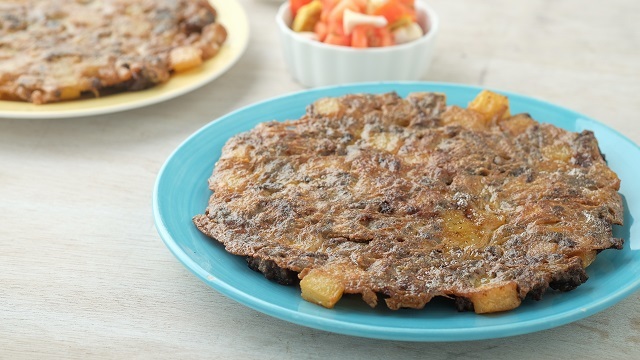 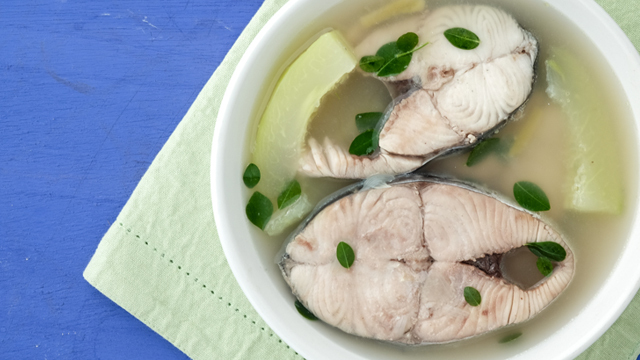 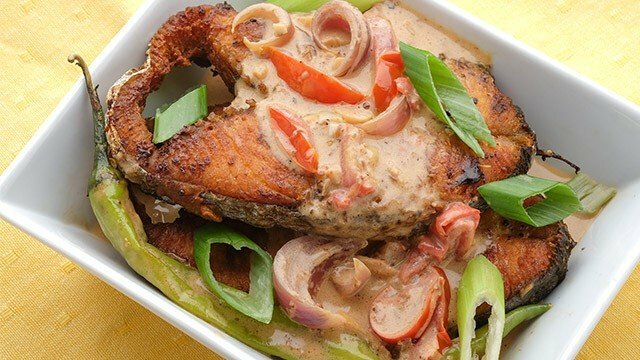 This binagoongan isda sa gata dish, or fish cooked in shrimp paste and coconut milk, is loaded with flavor. 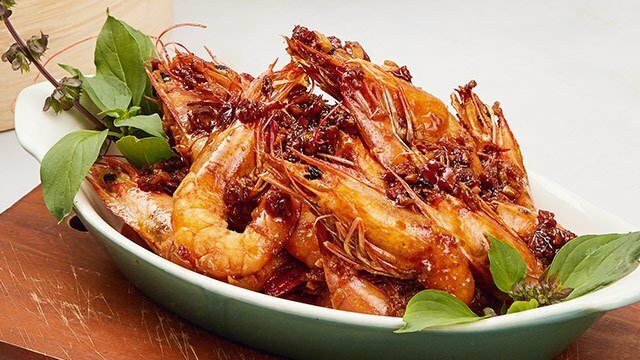 Here’s a twist to your stir-fried shrimp dish. 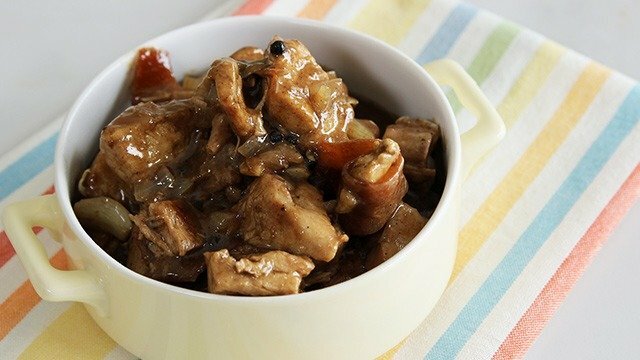 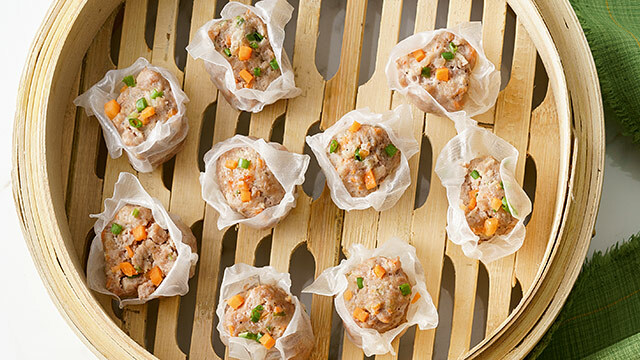 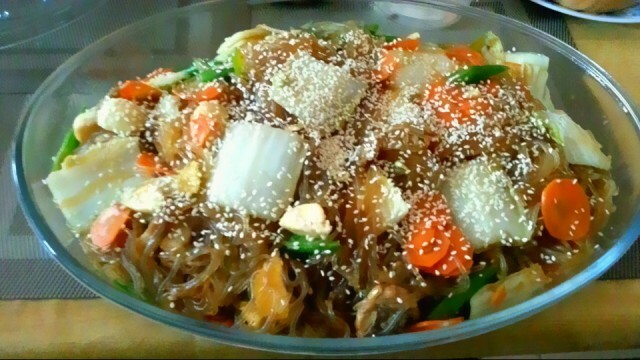 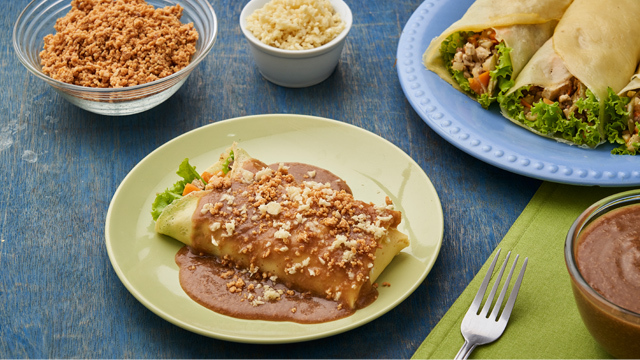 Use of the popular Taiwanese three-cup sauce: it isn’t just for chicken! 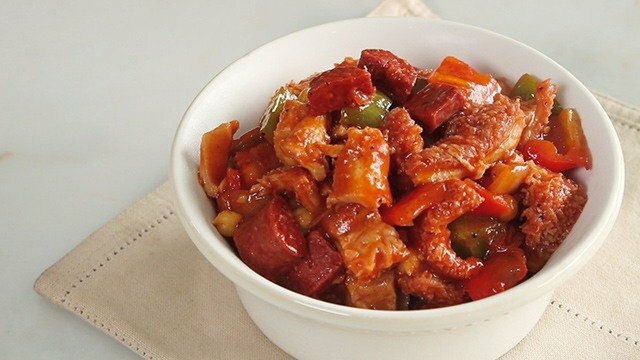 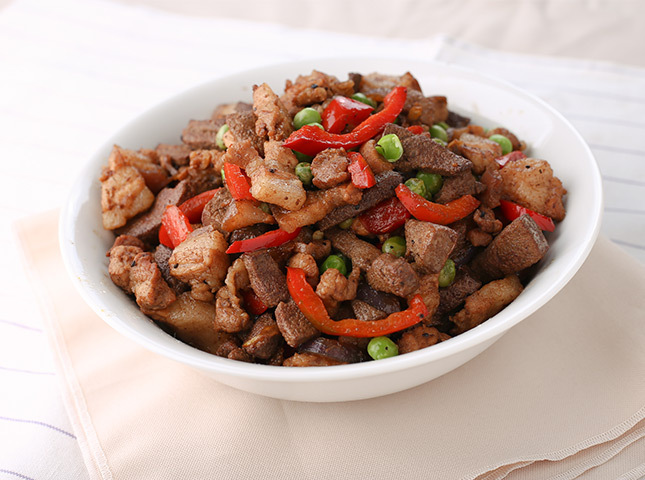 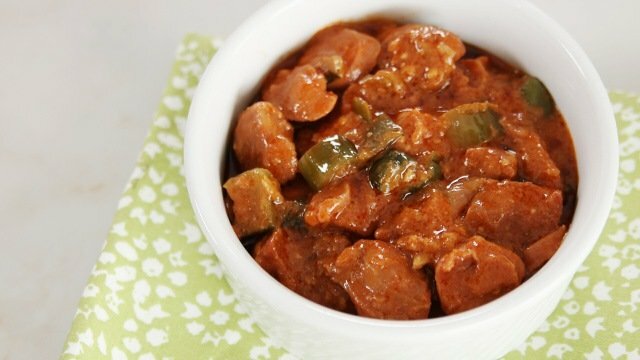 A well-loved dish in the Ilocos region, Igado is made from pork tenderloin ang pig innards and cooked in a vinegar-soy sauce mixture. 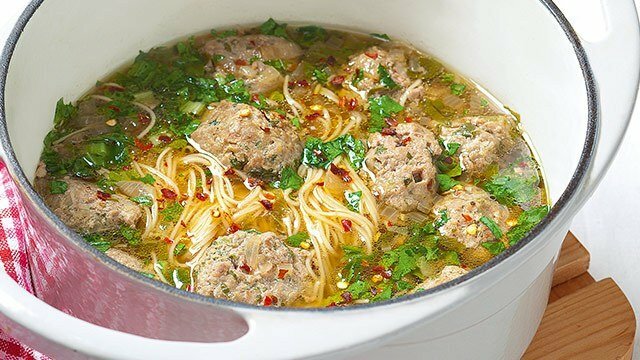 This pork meatball and misua soup is a classic comforting dish!